Or print your own planners from the templates below. 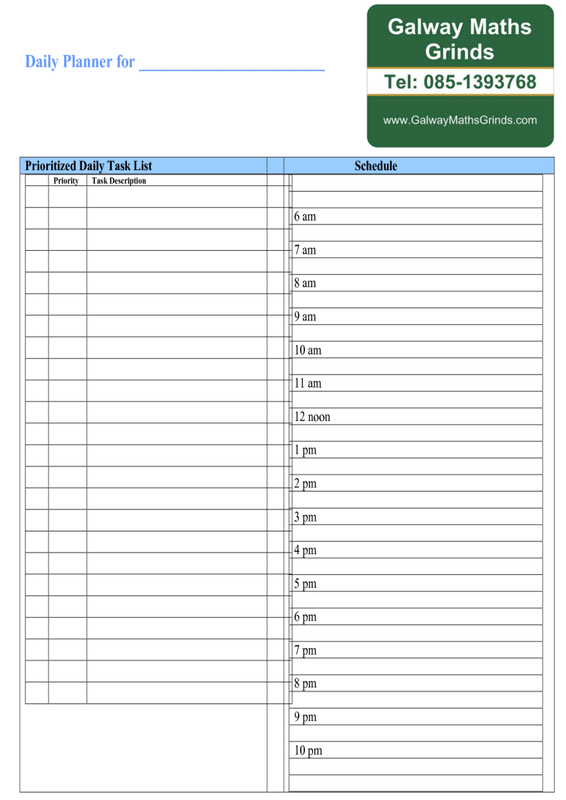 Click this link and press the download button to down load and print a blank Daily Planner. Set your printer set-up to portrait. 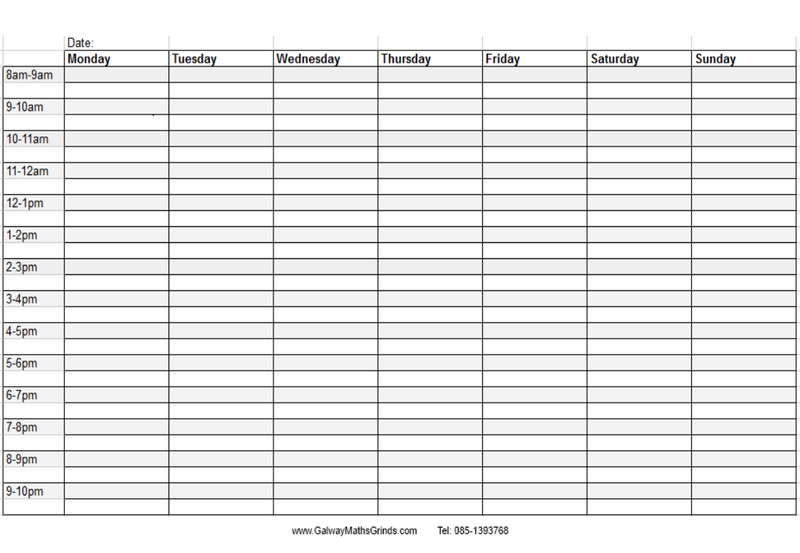 Click this link to down load and print a blank Weekly Time Table template. Set your printer set-up to landscape. 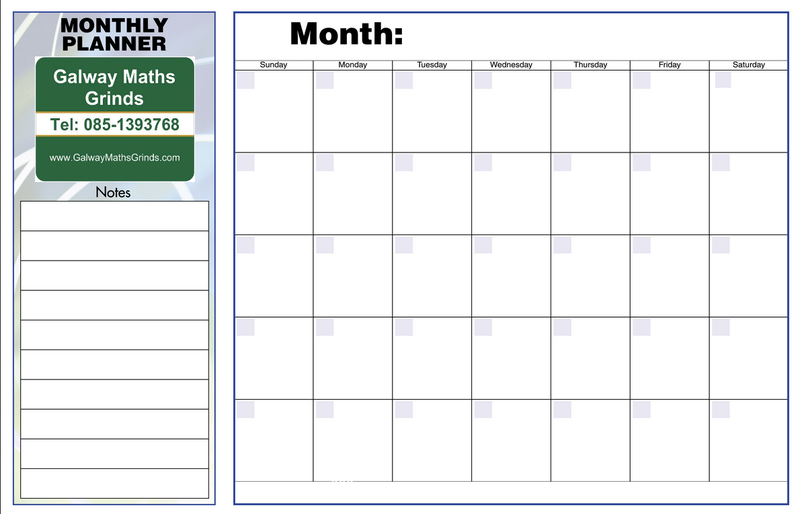 Click this link to down load and print a blank Monthly Planner template. Set your printer set-up to landscape.